Ministry of the Environment of Finland is preparing a supplementary program for protection of mires. Aim of the program is to improve the network of protected mires and manage defects in both spatial and ecological representativeness. 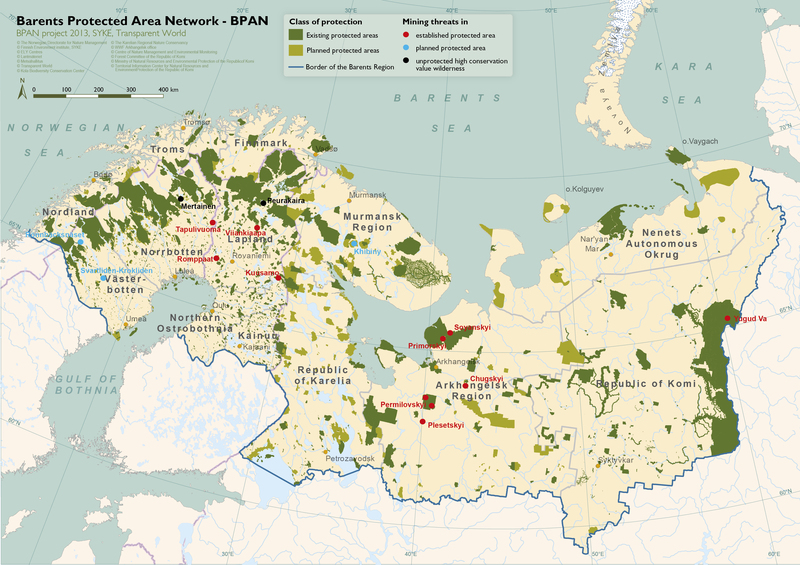 Currently, 13 % of Finland’s mire areas are protected. 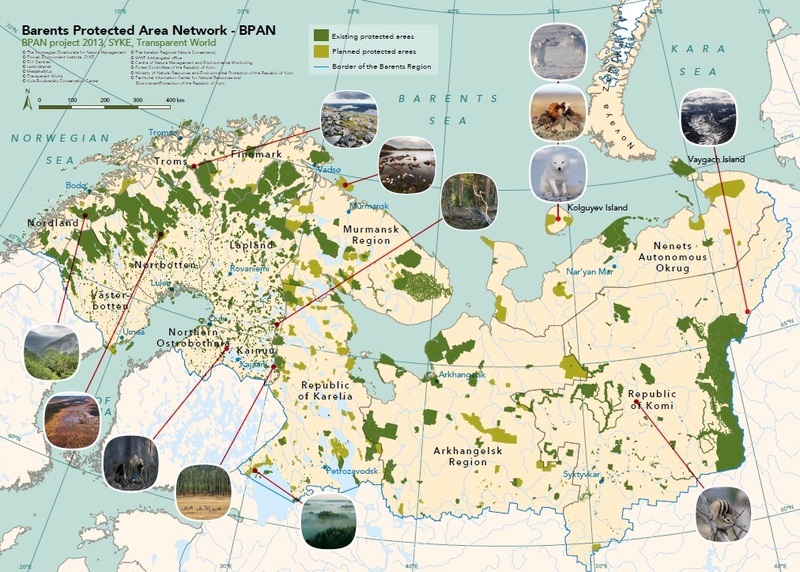 The target area for the supplementary program covers the whole country except the northern Lapland where the network has wider representativeness than in other regions. 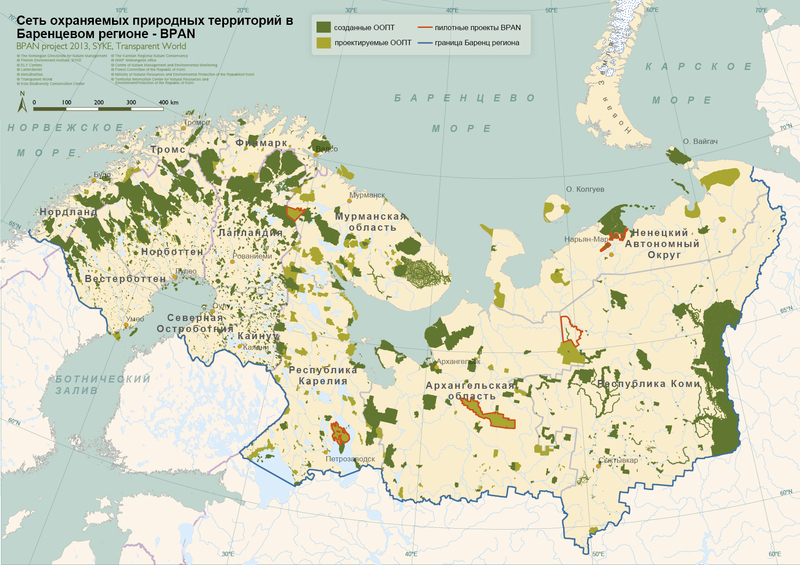 One third of Finland is covered by mires and peatlands. For hundreds of years, mires have been drained for forestry and agriculture and utilized for energy production. Today, 40 % of mire areas are undrained, and over half of the mire habitats are classified as endangered. The state of the mire nature has not improved during last years. The main objective of the mire protection is to conserve natural water and nutrient balance in mire areas defined by ecological factors. 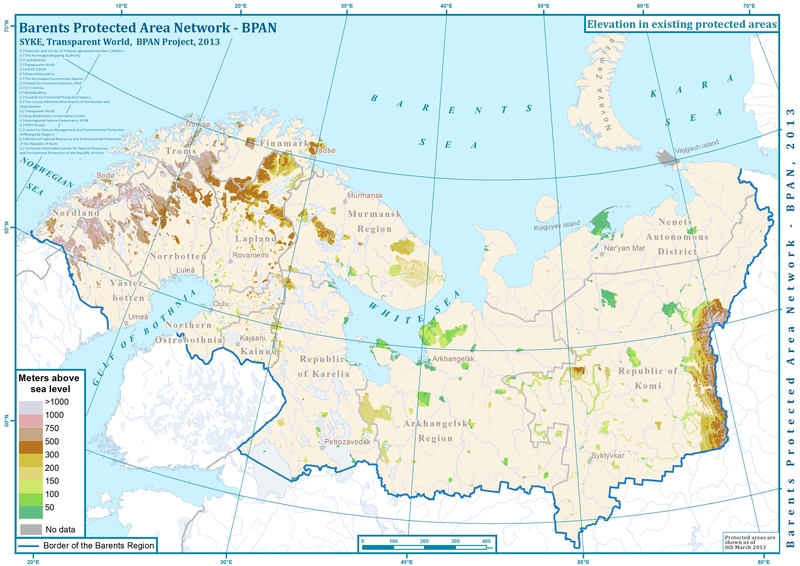 Mire habitat types, protection requirements for endangered species and connectivity of current protected area network are to be taken in consideration in the program. Protection of mires and intensifying their restoration contributes to conservation of biodiversity, recreation, flood control and prevention of climate change.